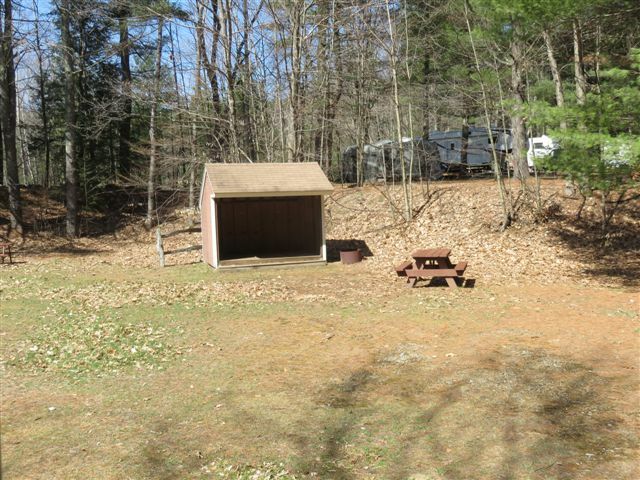 Our private Lean-To site is wooded and tucked away from the RV sites. The site includes a picnic tables and fire ring. It is primitive, but water is near. Campers will enjoy our extra clean bath house and laundry room, as well as our playground. 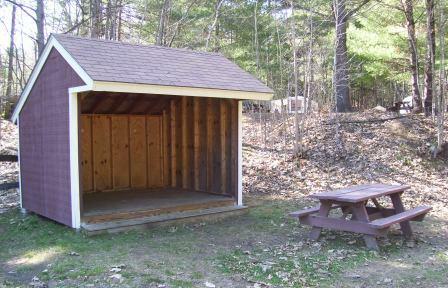 We only have one lean-to site so please call ahead for reservations.